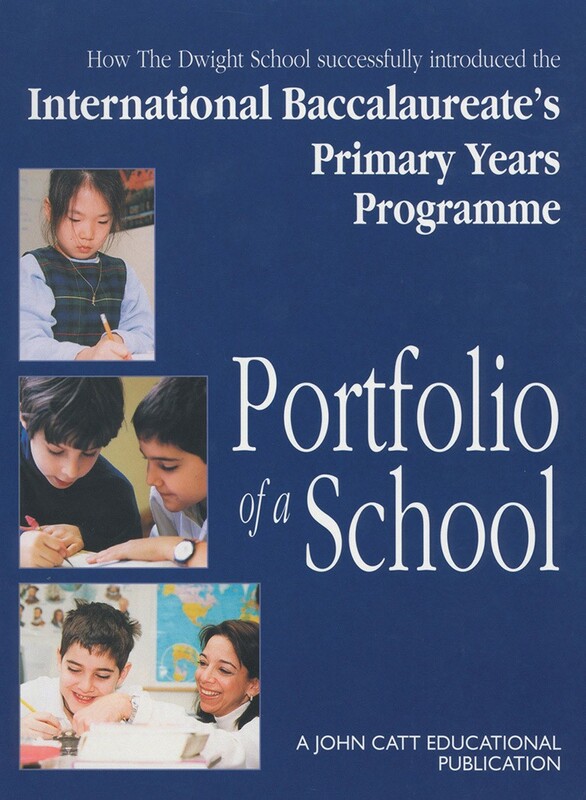 How Dwight School successfully managed to introduce the International Baccalaureate’s Primary School Years Programme. This is a documentary examination of the first year that a North American school has incorporated the International Baccalaureate's Primary Years Programme into its curriculum. It is the product of a hard working collaboration, an experiment in professional development and a chronicle of institutional change.